Happy New Year from DRM! ﻿ After nearly 2 years of negotiations, DRM is thrilled to announce that we have reached a settlement agreement with the Housing Authority of Prince George’s County (HAPGC). DRM represented 10 plaintiffs in a lawsuit against HAPGC for their alleged discriminatory practices towards residents with disabilities, such as the failure to have accessible housing units. DRM Attorney David Prater is grateful for the strength of our clients and stated, “Our clients were inspiring advocates and courageous people who provided insight, feedback and guidance to us. They were critical to our success at all phases of this litigation.” The 90-page settlement agreement will be posted on DRM's website. Tacha Marshall, Paralegal and Advocacy Specialist, has been with DRM for nearly 30 years. Her dedication, compassion for and excellent public service to clients was recently honored by the Maryland Legal Services Corporation (MLSC). 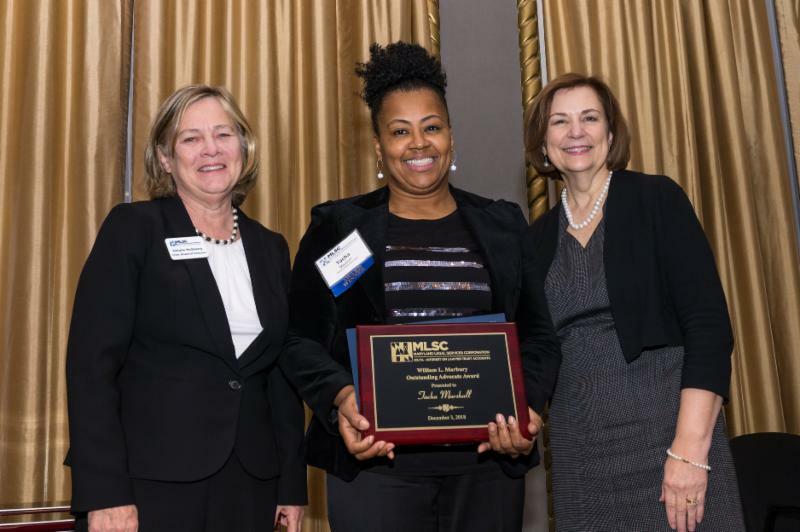 Tacha received MLSC’s 2018 William L. Marbury Outstanding Advocate Award during their annual award reception in December, where MLSC recognizes significant contributions individuals have made to civil legal services and access to justice for low-income Marylanders. ﻿The DRM team is grateful for and proud of Tacha’s achievements, and congratulate her excellence in advocacy! 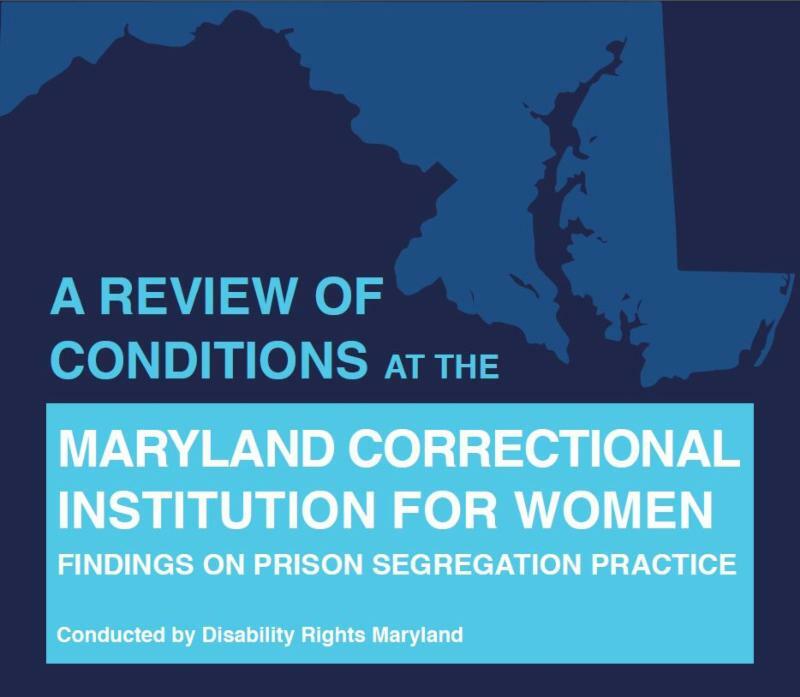 DRM held a press conference in December to announce the release of our report “Segregation and Suicide: Confinement at the Maryland Correctional Institution for Women”( PDF). You can view a recording of the press conference on our Facebook page . The investigative report was completed by DRM and Munib Lohrasbi, a Community Fellow with Open Society Institute – Baltimore. Munib was joined by DRM’s Executive Director, Robin Murphy; and Director of Litigation, Lauren Young; Senator Susan Lee; Delegate Jazz Lewis; Rabbi Chuck Feinberg, Executive Director of Interfaith Action for Human Rights; and Julie Magers, Leader of the Maryland Prisoners’ Rights Coalition, to discuss the findings and the impact caused by segregation practices. DRM has been monitoring shelters in Maryland that receive unaccompanied minors and youth separated from their parents or families after coming to the U.S. and being detained. The nationwide system of Protection & Advocacy (P&A) agencies, including DRM, have been granted unique access authority by Congress to investigate and monitor facilities where children and youth are interned. Our authority was affirmed by the Office of Refugee Resettlement (ORR) in July 2018. We encourage you to read more about the P&A network's involvement in monitoring migrant children and youth on the National Disability Rights Network website . DRM has three great opportunities available for job seekers who are looking to join our advocacy team for Marylanders with disabilities! 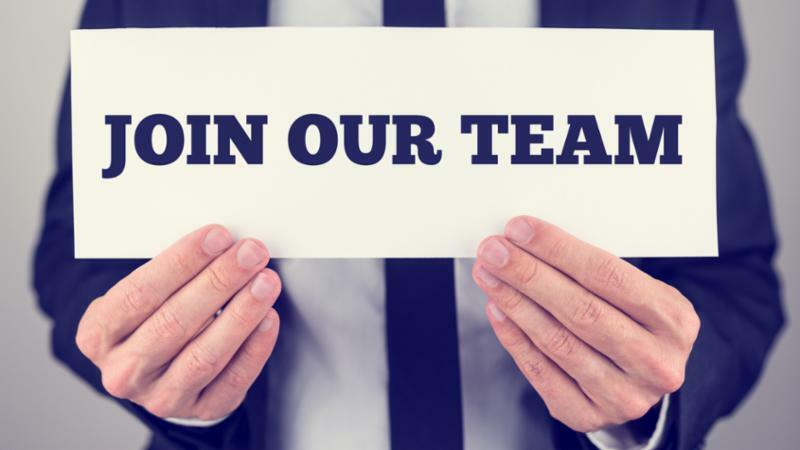 Check out our Careers page for job descriptions and how to apply. Share this message with your networks and those who may be interested! Looking for volunteer opportunities for the new year? DRM maintains a Pro Bono Referral Service where we match those people whom our resources are unable to serve with attorneys who are willing to provide free legal representation. If you are interested in a meaningful Pro Bono experience we encourage you to join our program! The PAIMI Advisory Council is always looking to increase its membership and affiliates! The PAIMI Council advises DRM’s staff and governing authority on policies and priorities to be carried out in protecting and advocating for the rights of individuals with mental illness in Maryland. To all of our outstanding 2018 donors and supporters in the private, corporate, foundation and Government sectors; DRM recognizes that it is your incredible generosity and dedication that makes our critical work possible. We salute you and look forward to another productive year in 2019!